A woman shipwrecked on a desert island, and believed dead for two decades, returns to civilization--as heiress to an enormous fortune Austin Muir has just landed on a seemingly uninhabited South Seas island when he meets a remarkable young woman. Valentine claims to have lived there for twenty years. She has no memory of the shipwreck of the Avronia because she was just a baby at the time. All she knows is that she was rescued and raised by Edward Bowden, the only other survivor. Valentine has no knowledge of the Great War, let alone the world beyond her remote desert island. With Edward now dead, Valentine must return to civilization and learn the ways of British society. She learns she's due to come into a vast sum of money when she turns twenty-five, but since she was given up for dead, her inheritance passed to her cousin Eustace. Now that Valentine is back, Eustace will lose it all once her long-lost cousin comes of age. Stunned to discover that money seems to be the only thing that matters in this inscrutable new world, Valentine schemes to give the money back to Eustace. But when she finds a mysterious old letter from Edward--to be opened only in the event of deep unhappiness--she'll reveal a long-concealed deception. 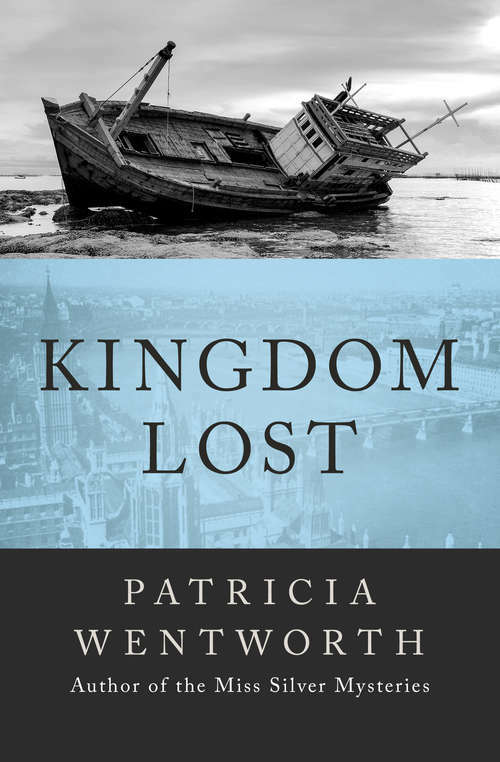 A novel about love, money, and identity, Kingdom Lost is also a revealing portrait of England during the last century.